Ahhh…the Refreshing Taste of Agua! 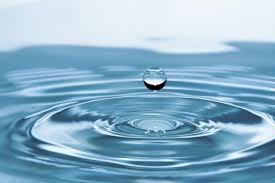 If you live in Central Illinois you may already be enjoying clean, filtered water each day. Did you ever consider that morning shower? If the water that you shower in is unfiltered your skin is absorbing toxins. Not only does this increase your chance of illness, but it even enhances your risk for cancer! A water purification option is the ONLY option if you want to keep your family healthy. There are different options such as filters, water softeners, whole-house systems, and reverse osmosis units. Chlorine, lead, iron, etc. are your enemies when drinking or bathing or even taking that daily shower. Call us and we will come to your home to assess the right water filtration system for your Morton Illinois’ area home. We are Dave Bailey Plumbing serving all of Central Illinois’ plumbing needs for many years. Call Dave and bring purity and good health to your home today and for years to come. That phone number is (309) 265-6788. What war…did I miss something? No, unless you don’t or have never had kids. Summertime, with everyone tracking through the kitchen, may seem like a skirmish at times. But take heart, the kids are going back to school. Now it is time to take control of that frequently used part of your domain…your kitchen. 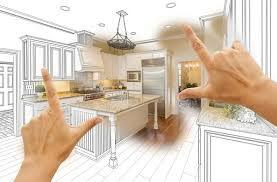 Is it time to consider remodeling or installing some new appliances? When we say that we do it all including the kitchen sink, we really mean it! We replace or repair necessary commodities that have taken a beating over the last few months such as garbage disposals, ice makers, leaky faucets or dishwashers. 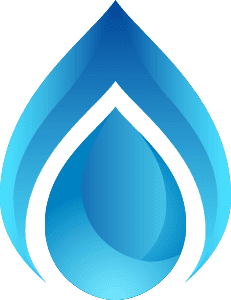 Here at Dave Bailey Plumbing we have proudly served homeowners around East Peoria, Pekin, Morton and the surrounding area of Central Illinois for well over two decades. People count on us for all of their plumbing needs and we aim to deliver EVERY time! Call us at Dave Bailey Plumbing and take back control of your kitchen at (309) 265-6788.